Disruptive innovation in the Engineering & Construction industry? Sounds like an oxymoron to those who are associating the sector with the dull & dirty. But the industry is currently heading towards a digital transformation, and innovation is prominently on the agenda. 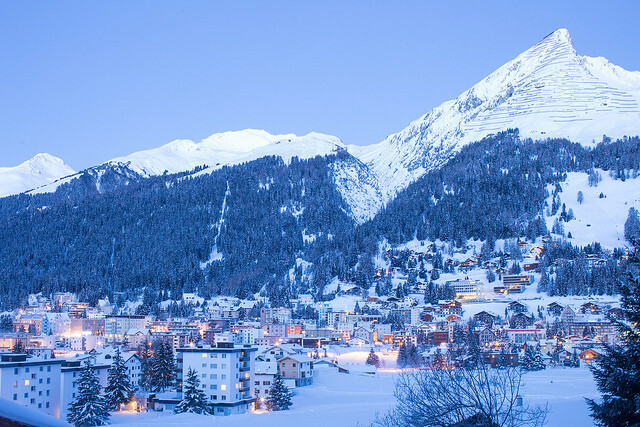 Industry leaders last week in Davos exchanged ideas on new construction technologies and business models and their potential for solving some of society’s most pressing challenges. Uptake, a predictive analytics startup which was Forbes’ hottest startup in 2015. In Davos, several dozen CEOs and ministers reviewed the potential of these innovations in a private session. A preliminary (soft-launch) report Shaping the Future of Construction – Lessons from leading innovators and disruptors describes seven of ten lighthouse innovation cases in detail and summarizes the key success factors for implementing innovation in the construction ecosystem. Interested? Take a look at the knowledge-sharing platform, containing these and more case studies, blog posts and mini-essays written by industry leaders as well as fresh ideas for the sector’s future developed by students & young professionals.